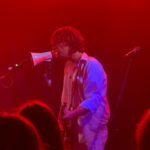 Yak: Arts Club Loft, Liverpool – live review"
Louder Than War’s Roxy Gillespie catches Yak providing the Arts Club crowd in Liverpool with some stellar entertainment, with great support from Mush and Bobby West. 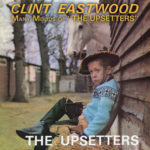 The Upsetters: Clint Eastwood/The Many Moods Of – album review"
Watch! 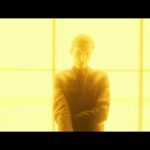 New Mart Avi video ‘Back 2 Light’"
An incredible new video, Back 2 Light, by Mart Avi. Shot by director Ivar Murd. Rodrigo y Gabriela: Echoes – new single"
Rodrigo y Gabriela’s extraordinary 21-minute flamenco cover of Pink Floyd’s classic Echoes, played on two acoustic guitars, blows Tim Cooper’s mind. Straight Arrows are coming! 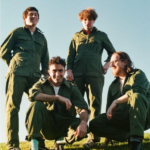 Hottest garage band in the world are touring the UK this week and you must go!"